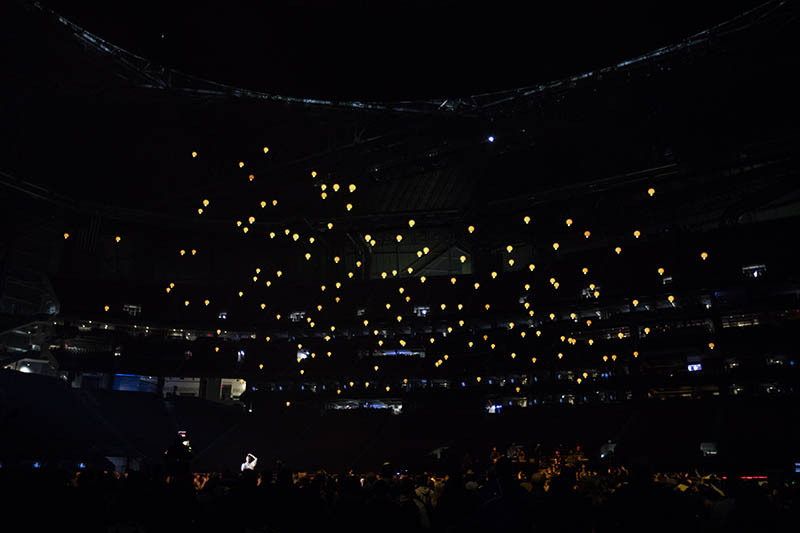 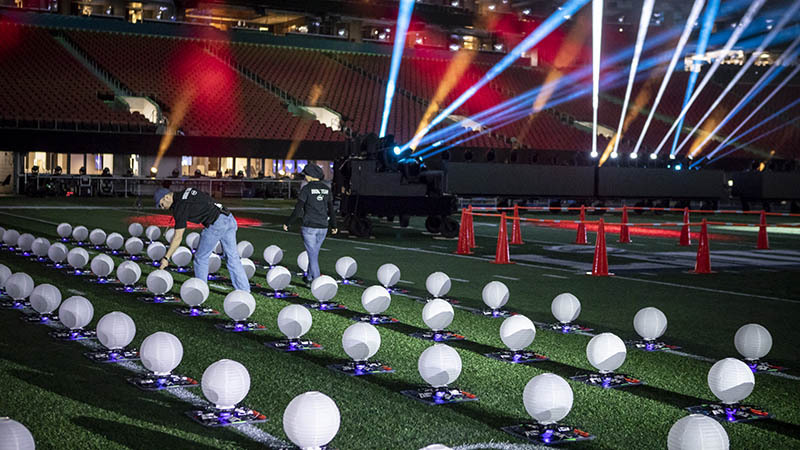 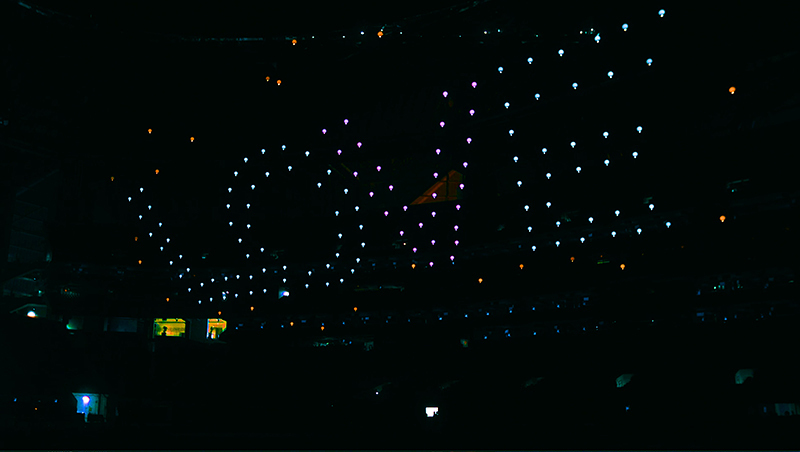 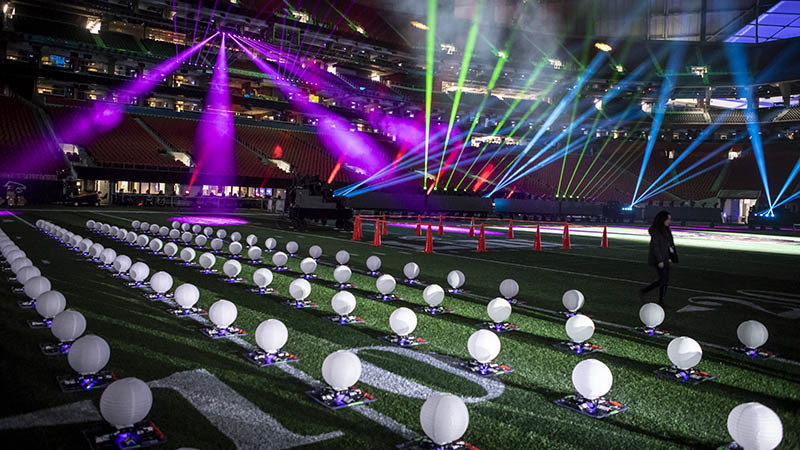 During the Super Bowl on Feb. 3, Intel Corporation partnered with the NFL to create the first-ever live drone light show during a Super Bowl Halftime Show. 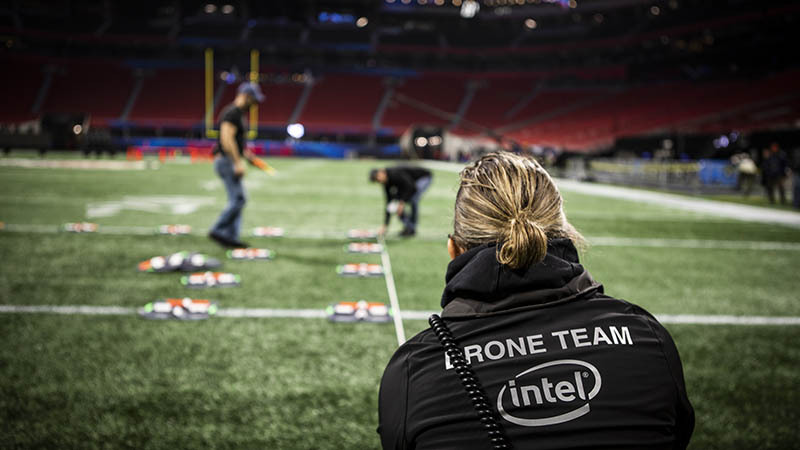 Intel and the NFL also announced plans to make advanced Intel True View highlights available for fans to relive the most exciting moments of the biggest game of the year. 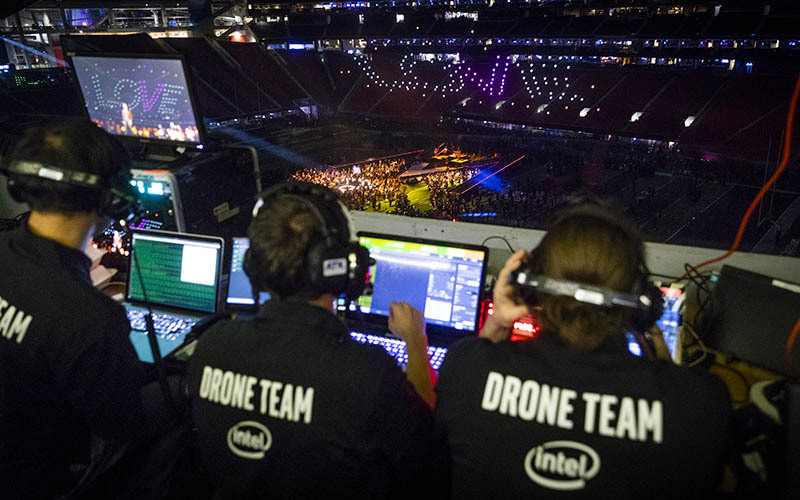 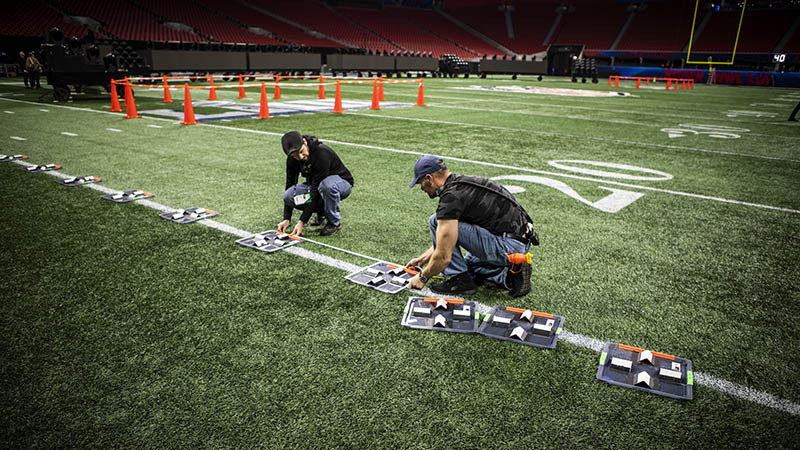 Intel noted that the Shooting Star drones appearing during the Pepsi Super Bowl LIII Halftime Show received authorization to operate under an experimental license issued by the Federal Communications Commission in compliance with federal regulations. 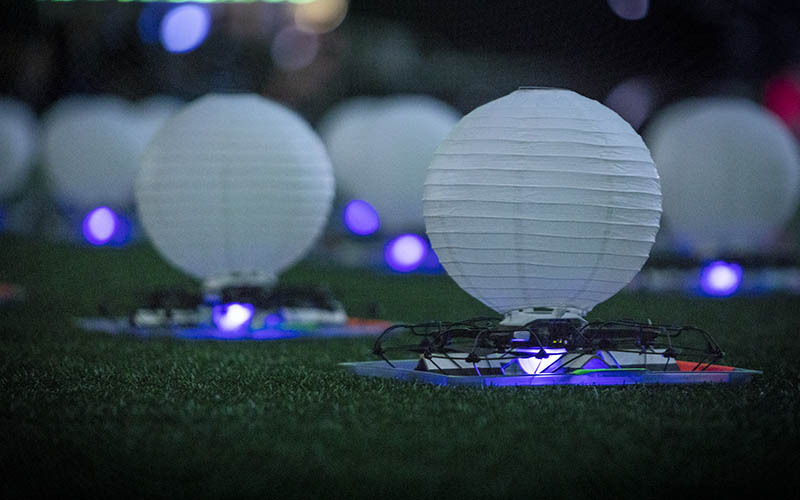 This model of the Intel Shooting Star drone has not received final certification from the FCC and may not be offered for sale or lease, or sold or leased, until final certification is obtained.